San Francisco is easily one of the popular and unique cities in the United States. 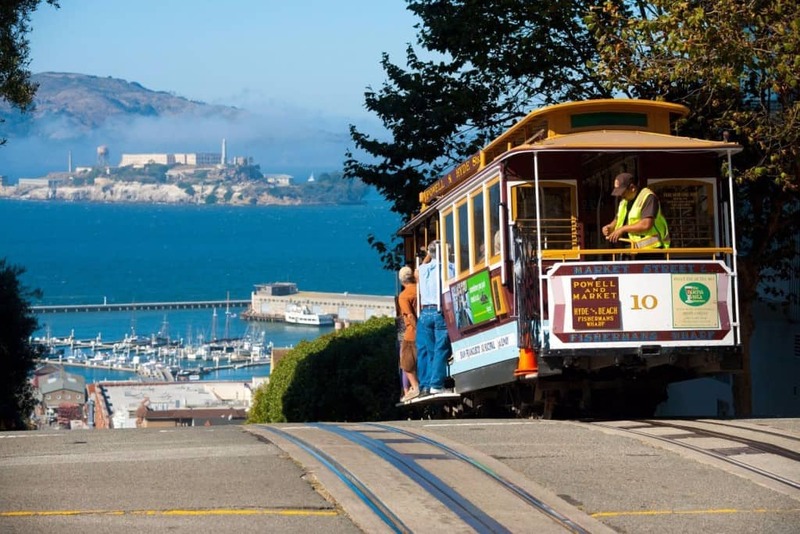 It’s famous for its cable cars that provide public transportation around the cities and neighboring areas, cooler summers and winters, and a population that’s made a gigantic push in the gay rights movement. 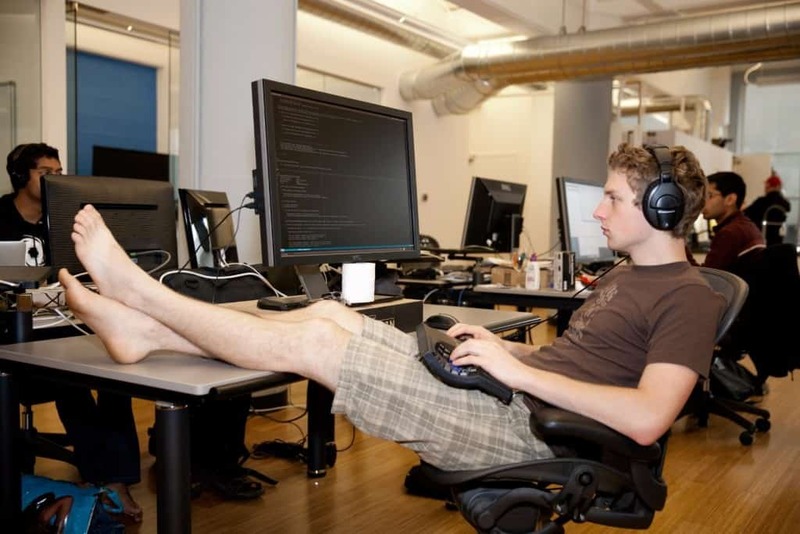 Technology thrives among the numerous startups in the city, and it’s infamously known to be harder finding a place to move into and reaching the extremely high cost of living than it is to get hired. Here are some other unique facts about the Bay Area that you probably didn’t know. There are over 11,000 startups in the Bay Area and over 8.500 alone in San Francisco. That’s the most by a wide margin in the United States. 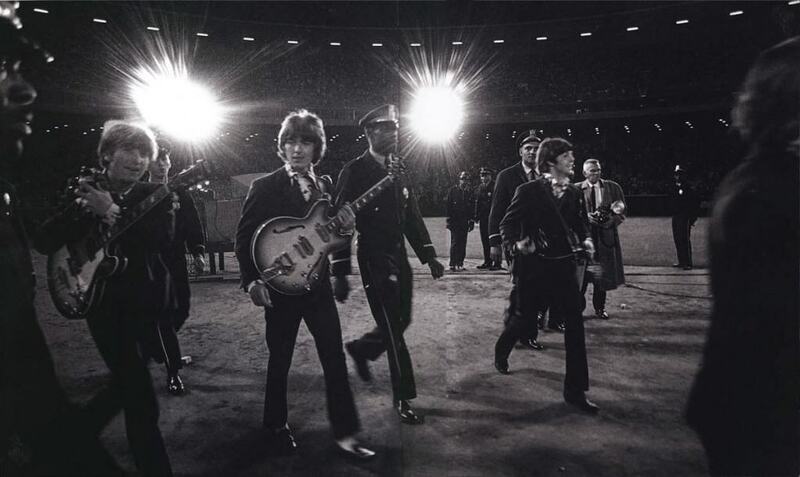 The historic British rock band had their farewell show at Candlestick Park on August 29, 1966. The former home of the local professional football and baseball team was demolished a few years ago. 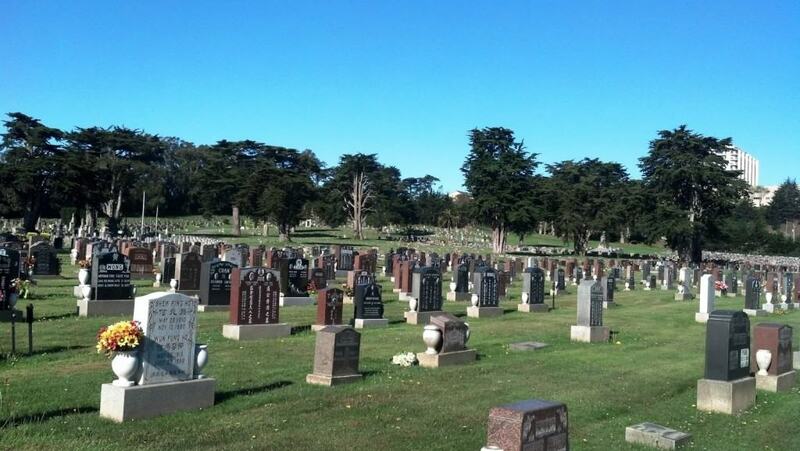 Those that choose to be buried in San Francisco will have to settle on being laid to rest in nearby town Colma. This started back in 1901. 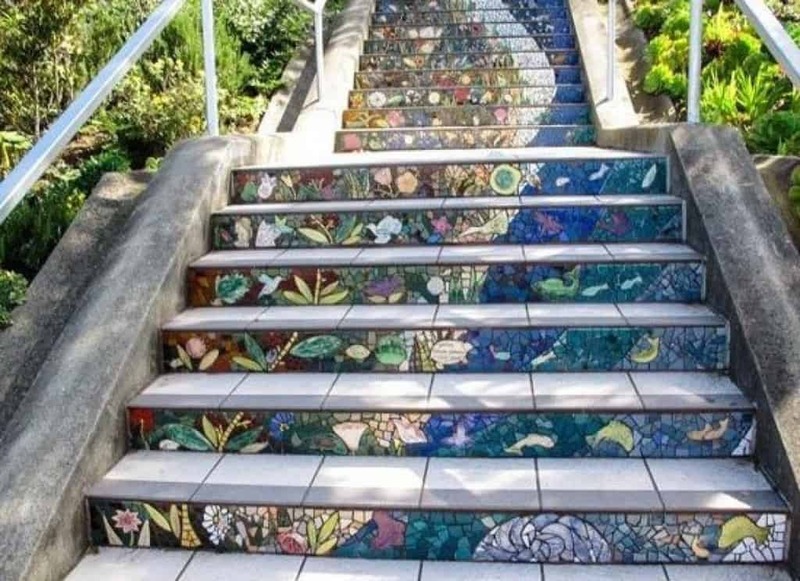 Looking it up on Google, Harry Street is actually a wooden stairway. This is because the road was simply way too steep to continue just being a standard street. There are over 2,500 National Historic Monuments recognized across the US, and the only one that moves are the cable cars that were first made in 1873. 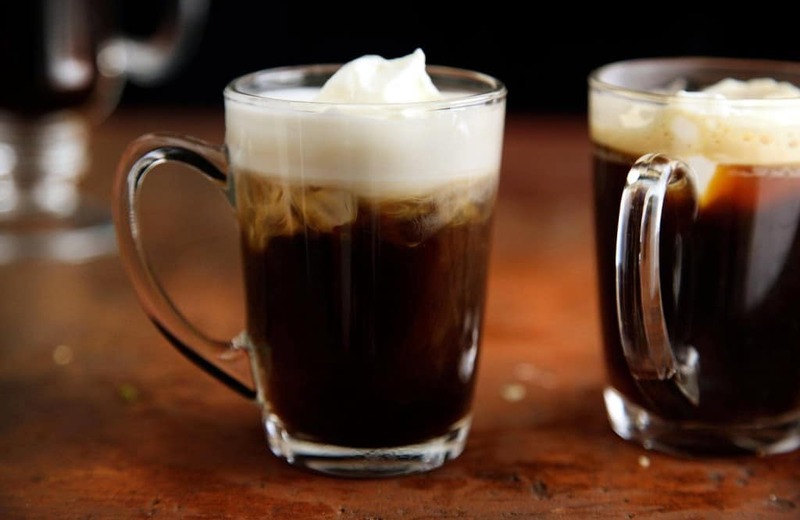 No, these popular treats didn’t originate from the respective countries. Both of them got their start in San Francisco. Hunters Point, Marina, and Mission Bay are all built on top of landfills. 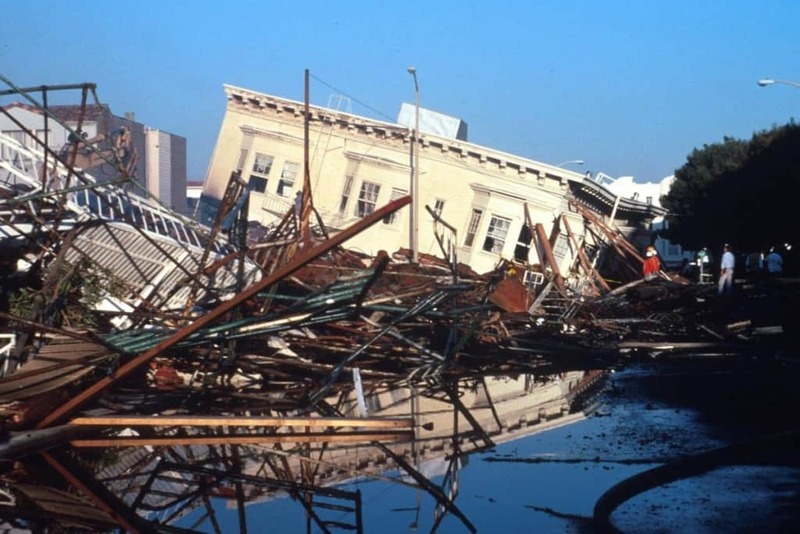 These toxic waste dumps were repurposed for housing, jobs, and to improve the city’s health. Both the Golden Gate and Oakland Bay Bridges were built during the Great Depression. 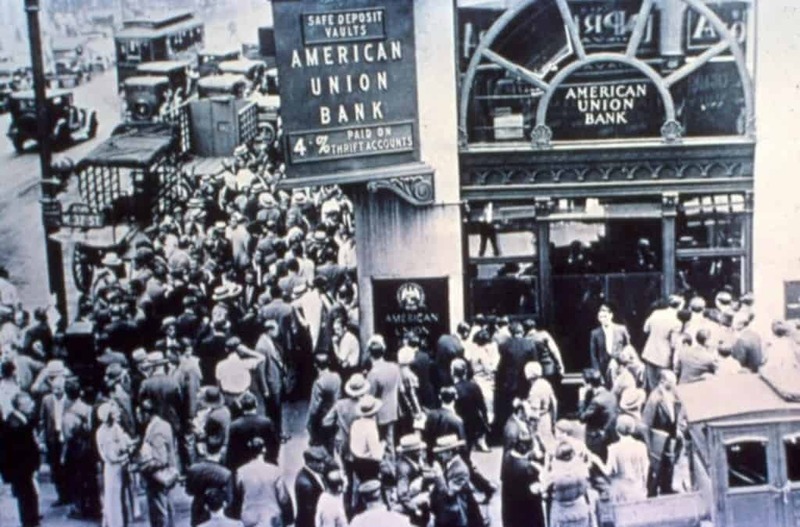 4,000 banks across the country failed right after the crash, but all of them were able to stay open in San Francisco. 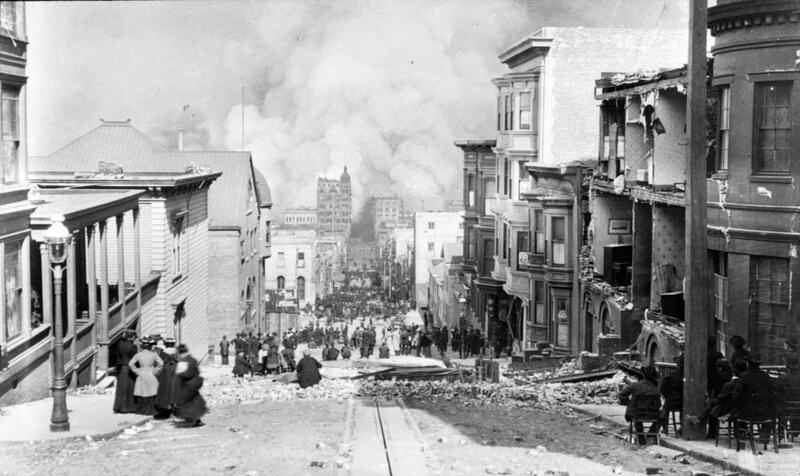 In 1906, San Francisco saw its biggest natural disaster ever when earthquakes brought three-fourths of the city to ruins. Over 3,000 people died and the cost of the destruction with inflation today would have been over $10.5 trillion. 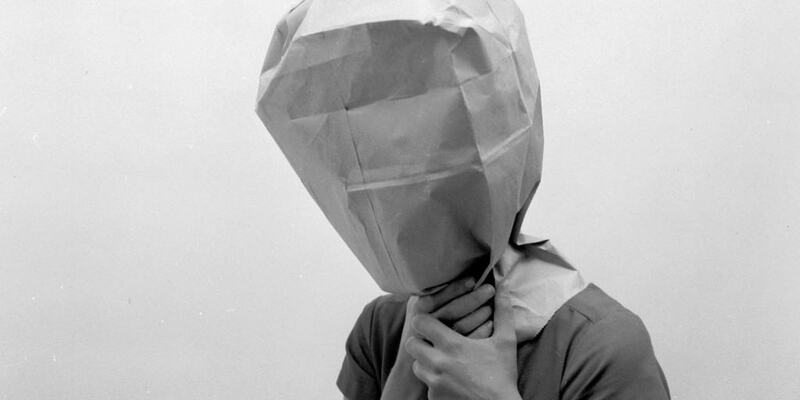 San Francisco infamously passed a law back in 1867 that banned ugly people from showing their face in public. The law was finally repealed in the ’70s.